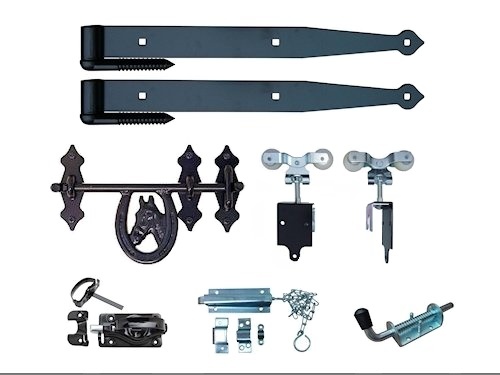 Many sizes & options to choose from. 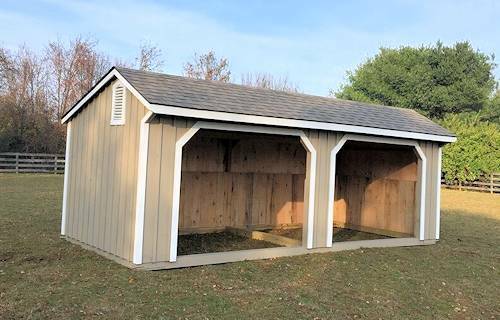 Provides more shelter for your horses. 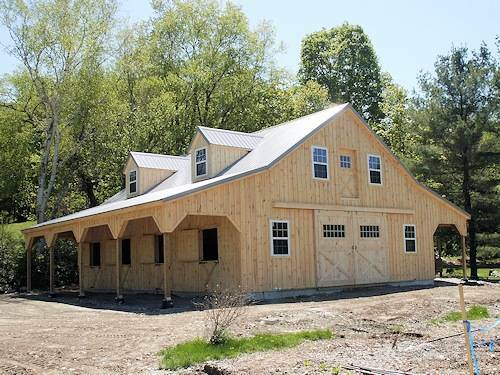 An affordable alternative to center aisle barns. 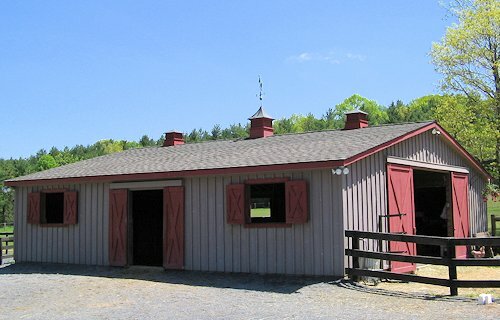 At Keystone Barn Supply, we know that a well constructed building, whether it's a simple Pole Barn, small Horse Shed or large Indoor Riding Arena will not only bring satisfaction to each of our customer, but also, to our company as well. That's why we always look for ways to improve our construction and to make our buildings more sturdier and longer-lasting. 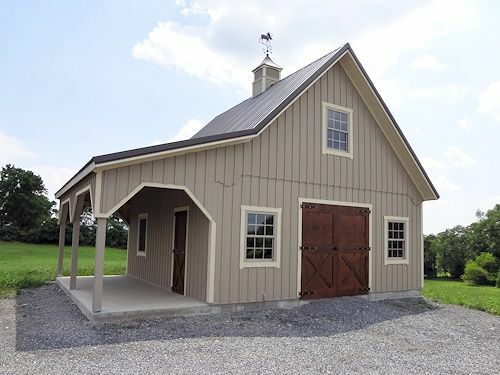 Working together with some of the finest Lancaster County craftsmen and having many years of barn construction experience, we can help you to design your dream barn and to have it custom-built to meet your needs, goals and requirements. 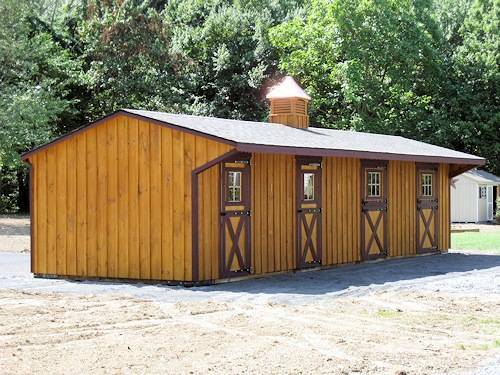 Looking for a Great Deal on a Run In Shed or a Shedrow Barn? 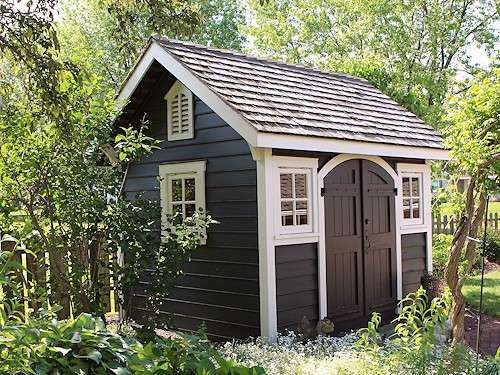 - Don't miss our Spring Specials on some of the buildings we have. Lock in the price by placing an order before May, 31st. 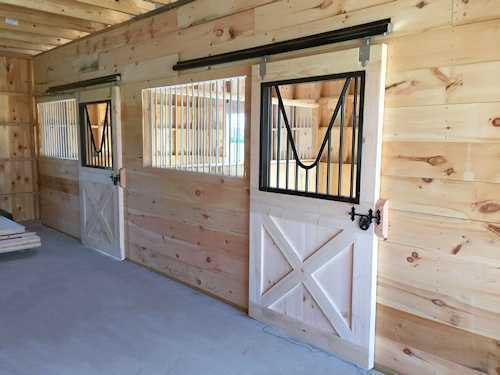 In addition to On-Site Built Barns and Modular Horse Sheds, we now also offer quality & heavy duty Door Hardware, different Barn Plans, completely built Custom Doors and other horse barn supplies for sale. Please contact us for information, prices and availability. 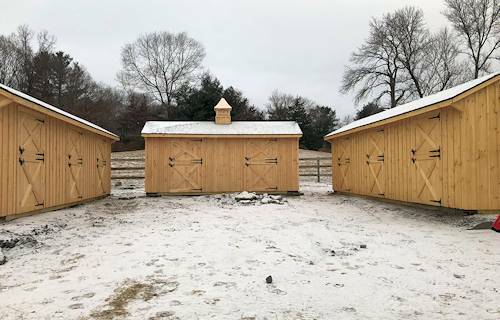 If you can not find the building or hardware you like on our site, please let us know, there is a good chance we'll be able to help you design and built a horse barn or any other structure, to meet your specific needs, or find hardware you are looking for.